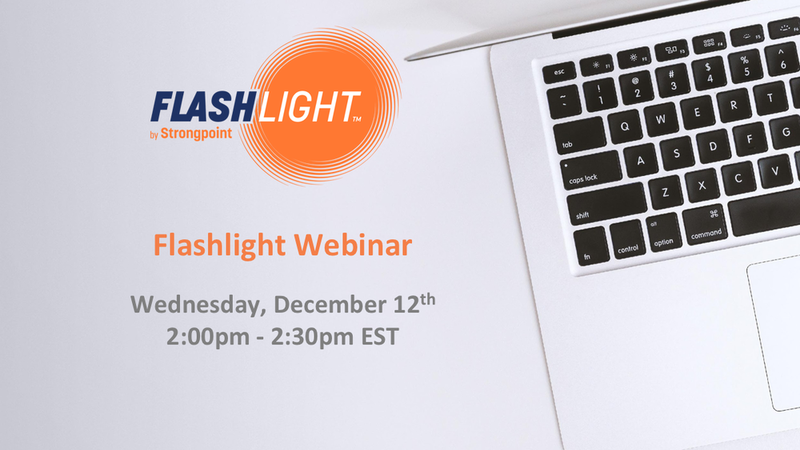 In this weekly webinar, we will cover the most common use cases our clients are finding value from with Flashlight. Getting perfect documentation of NetSuite has never been so easy! Customization, cleanup, and more have never been so quick and safe. Strongpoint documents everything automatically - no more guesswork and tribal knowledge. Make better decisions quickly and keep your systems clean and optimized. Whether you need compliance or simply want to sleep better at night, Strongpoint delivers. We automate the difficult, slow parts of change management to make sure everything is done predictably and correctly every time. 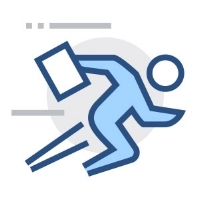 Instantaneous risk analysis, impact analysis, change clearance, approvals, release workflows and testing unleash your team to drive forward - safely. Always be ready for audit with continuous audit and segregation of duties tools from Strongpoint. Eliminate up to 90% of audit prep work using automated tools to replace manual data preparation. Auditor dashboards simplify and organize audits for maximum efficiency.